ISLAMABAD: A PML-N senator confessed of voting for opposition parties’ joint candidate for Senate’s deputy chairman in the election on Monday. 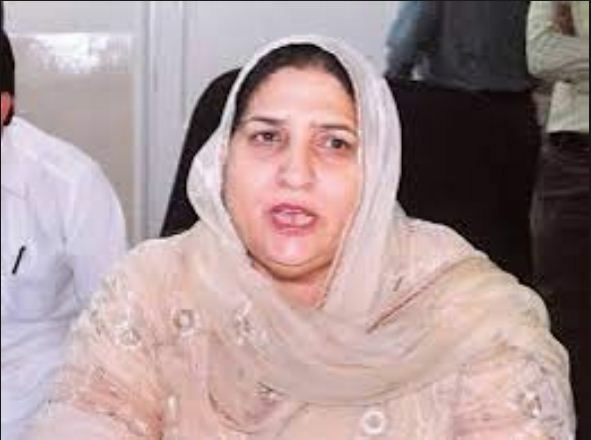 Kulsoom Parveen of Pakistan Muslim League-Nawaz said that she voted for Saleem Mandviwalla for Deputy Chairman of Senate. The PML-N lawmaker went on to say that she did not break any party rules.